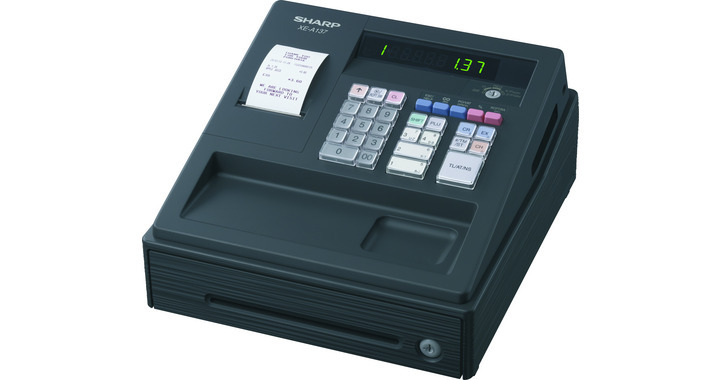 CASIO CE-3700 is an easy to use cash register that can be expanded to suit the customer. 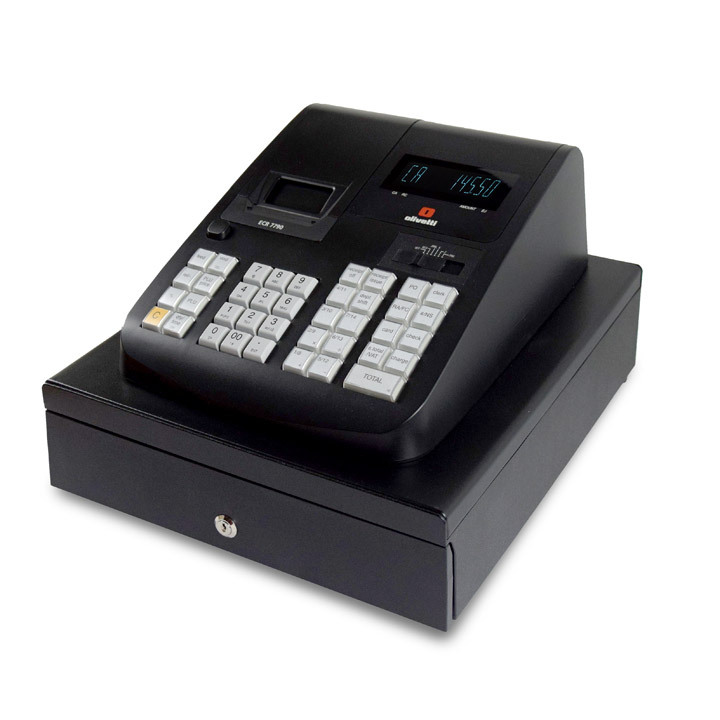 It's simple programming and free layout keyboard make it ideal for a retail environment. 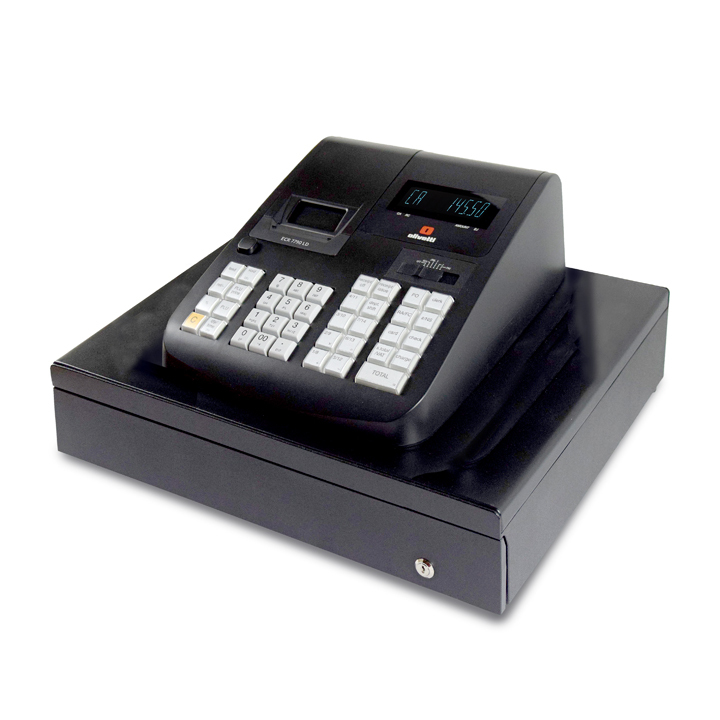 Receipt/journal spooling-subtotal displayed and drawer opens immediately after finalization. 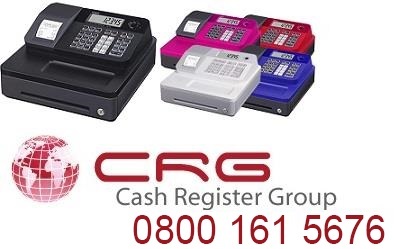 (New registration can be started even if previous data has not been printed).